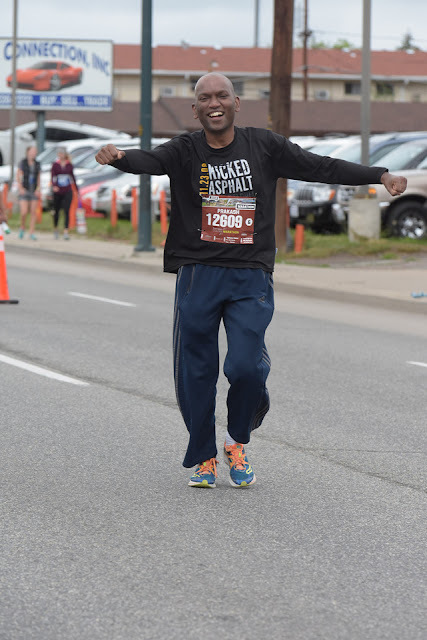 It has been almost a month since I ran the full marathon at Colfax Marathon 2018. Ever since then I have not been actively training, and have been lacking the usual motivation to run on a regular basis. Come on, Dude! We don't want you slacking off now. This is more than about running marathons. A lot depends on me continuing to train for and run marathons. This is a fight for my life. 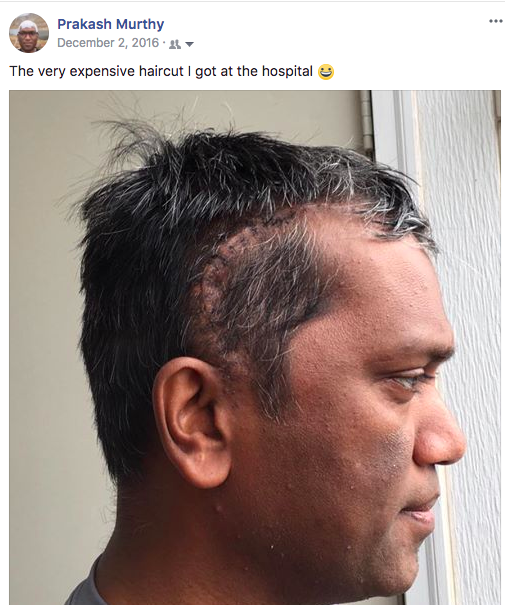 Being fit enough to run marathons will help me better handle another brain surgery - which is likely due soon as I am 19 months past the initial craniotomy and in a fertile period for a tumor recurrence. Also, committing to run marathons later will help me rebound quickly from a surgery. So can we get serious about training for the 6 marathons I have lined up in the fall/winter? It is 13 weeks to Cheyenne Marathon and 15 weeks to Chicago Marathon - my next two marathons. 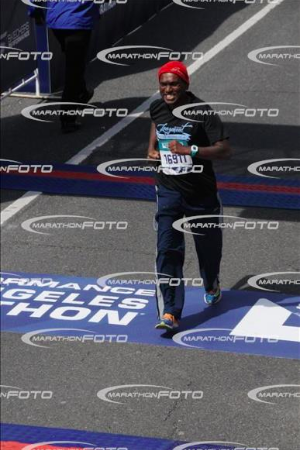 Los Angeles Marathon on Mar 18: Finish time of 5h07m35s split in two as 2h33m33s and 2h34m02s. Almost an even split between the two halves! 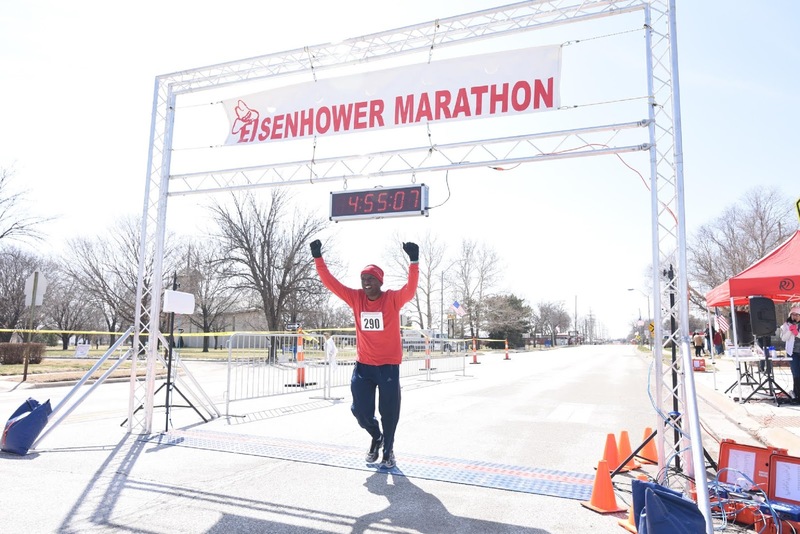 Eisenhower Marathon on Apr 7: Finish time of 4h55m51s split in two as 2h12m40s and 2h43m11s. A highly uneven split; a very fast first half, and a slower by half an hour second half. A lot of easy miles, and a minimum of 20 to 30 miles per week: As I have documented elsewhere, the good performances in the spring marathons were built on a solid foundation of minimum 30 miles run every week for 10 weeks leading up to the Los Angeles Marathon. I will continue with that habit with just a little relaxation of the weekly minimum to 20 miles instead of the original 30 miles. A significant portion of this running mileage - around 90 percent - will be at an easy conversational pace. A small part of it will be for sprinting, tempo runs, and other variety I can add to make the training runs less boring. One-way long-runs: Due to my dual restrictions of 1. Not being allowed to drive since I had my first seizure in January 2018, and 2. The need to minimize the time I am without Optune, I have been making all my runs start and end at my home. That has worked well so far as the three successful marathons show. Only down-side has been that I haven't been able to train at high-altitude and with significant altitude gain. That was one of the main reasons for me to drop out of the Mt. Evans Ascent I had signed up for. For this upcoming training cycle, I plan to make some of the runs one-way running towards the foothills, thereby gaining significant altitude through the run. One route I have identified for that purpose is to run from my home to Greenbriar Inn on Route 36 and Nelson road - a distance of around 11 miles with an altitude gain of 636ft! I guess I can have someone pick me up at Greenbriar Inn and drop me back home. Strength training two times every week: I have discovered a very good strength training plan for runners with the book Quick Strength for Runners: 8 Weeks to a Better Runner's Body. The workouts detailed in this book are perfect for me as they can be performed even with Optune on. I plan to stick to this easy-to-follow strength training plan and improve my strength by steadily making the exercises more difficult (by adding repeats or by taking on the more difficult versions of the exercises). Faster finish time is not important: Sometime ago I was entertaining the possibility of finishing one of the fall marathons in 4h30m. I don't think that is realistic. In fact, I would rather not focus on the finish times and just focus on finishing the marathon. Trying to run a faster marathon - as I have learned from experience over the past 10 years - is a surefire recipe to get demotivated and totally give up on running marathons. My goal is to keep running marathons for a long time. Not finish one marathon in a quick time and give up running forever. I hope to become a faster runner and turn myself from a 5-hour marathoner to a 3-hour marathoner and qualify for Boston Marathon over a few years. And I hope to document that journey in an upcoming memoir - How I turned myself from a 5-hour marathoner to a 3-hour marathoner and qualified for Boston Marathon as a middle-aged man. With that goal in mind, there is no speed goal for the upcoming marathons - the goal as I stated at the beginning is TO FINISH STRONG AND ACCOMPLISH A NEGATIVE SPLIT. OK! That is all. Now let's go kick some asphalt!